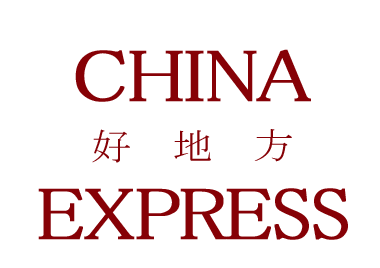 Online ordering menu for China Express. Welcome to China Express, where you could find standard Chinese Fare with vegan options for takeout or delivery. Find us at 3303 Lee Hwy, near Custis Memorial Pkwy. Right next to Inns of Virginia Arlinton, just 2 minutes drive away from Walgreens and CVS. Order online now for your takeout and delivery orders.